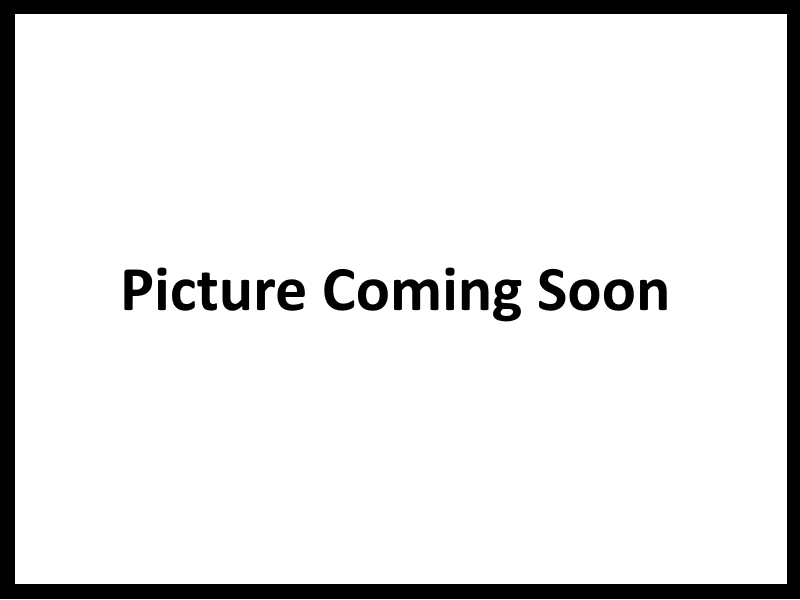 Fight global warming by reducing energy usage. 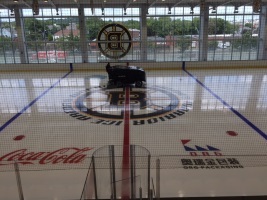 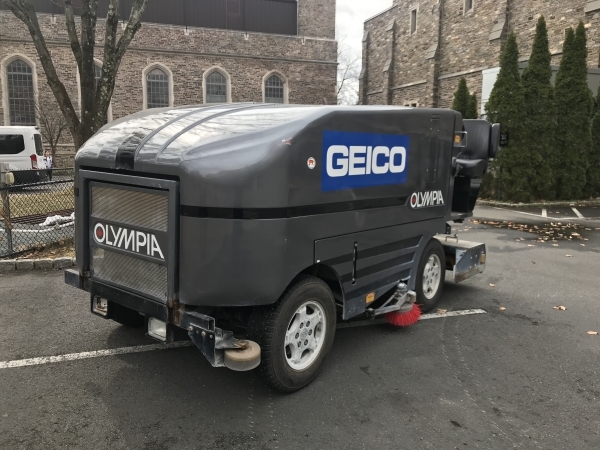 Reduce wear and tear on your OLYMPIA Ice Resurfacer. 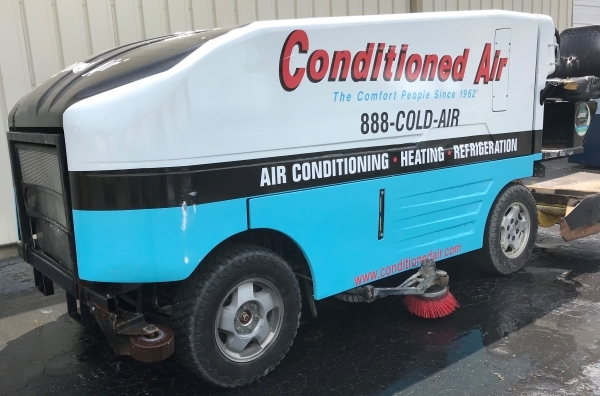 Eliminate worry about operator error. 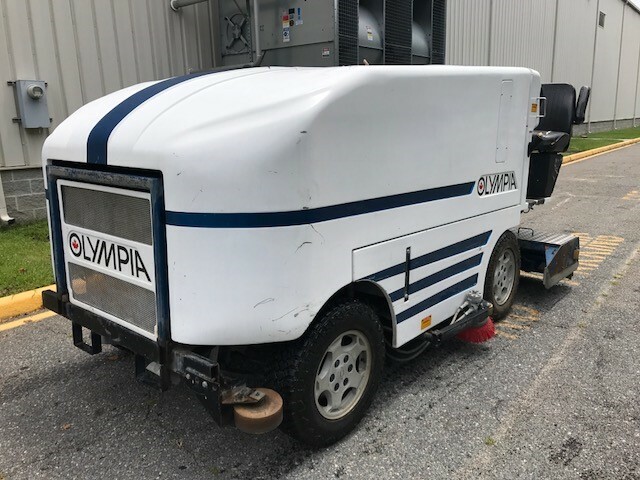 Olympia 2000 Front Dump White and Blue Ice Resurfacer with 80" Conditioner, Propane Fuel System, Wash Water System, Board Brush, Automatic Towel Lift, Spare Tire & Wheel, Blade hooks and guard. 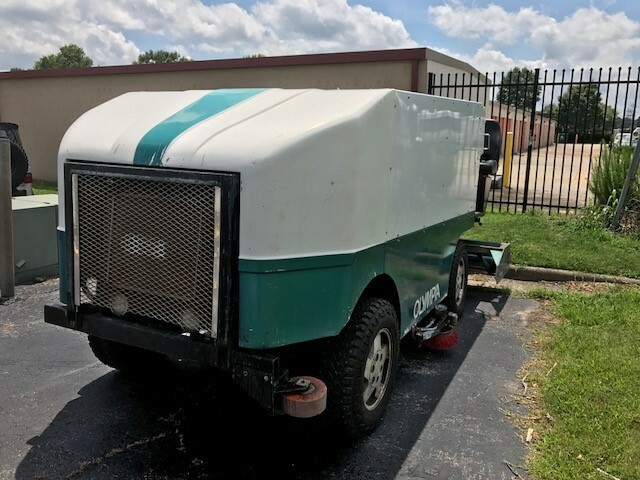 Ice Resurfacer with 80" Conditioner, Natural Gas can be converted to Propane Fuel System, Wash Water System, Board Brush, Automatic Towel Lift, Spare Tire & Wheel, Blade hooks and guard. 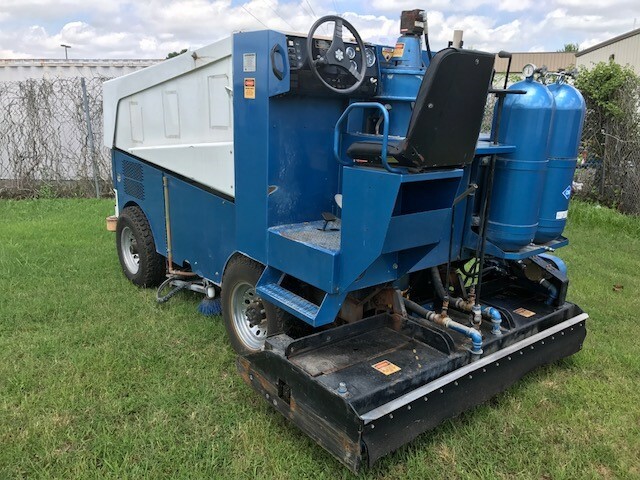 Ice Resurfacer with 77" Conditioner, Natural Gas or can convert to Propane Fuel System, Wash Water System, Board Brush. 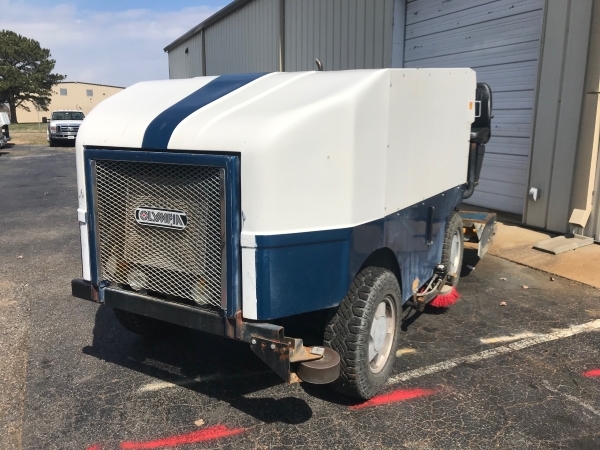 Ice Resurfacer with 84" Conditioner, Natural Gas or can convert to Propane Fuel System, Wash Water System, Board Brush, Automatic Towel Lift, Spare Tire & Wheel, Blade hooks and guard. 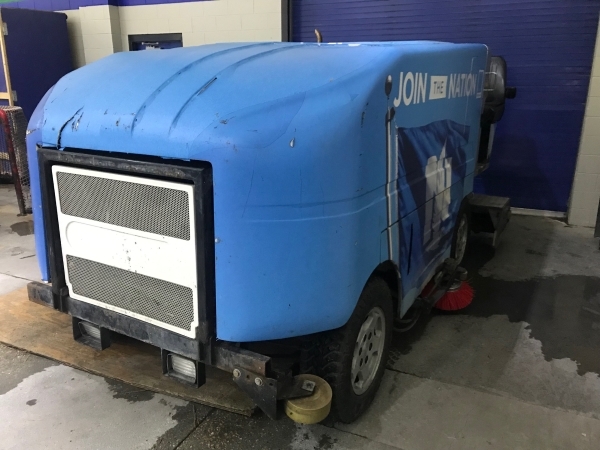 Ice Resurfacer with 84" Conditioner, Propane Fuel System, Wash Water System, Board Brush, Automatic Towel Lift, Spare Tire & Wheel, Blade hooks and guard.